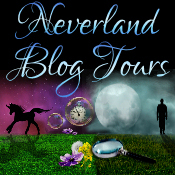 I'm joined today by fellow book reader, reviewer and blogger Emma Poulloura from Star Crossed Reviews. 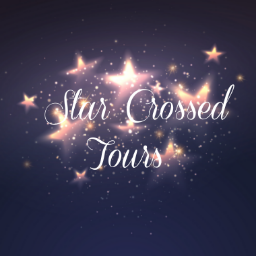 Emma also runs blog tours for authors at Star Crossed Tours. Thank you for joining us today Emma, Please tell us about your Book Corner/Writing Space? In my front room I have a corner sofa and I love sitting in the corner to read. It's so comfy and I have a little blanket I always snuggle under. But I've always wanted a bay window seat to read on. In my dream house I'd have one in my bedroom. All of my paper books are arranged by genre but I like to put all the books by the same author together. I have a lovely collection of Milly Johnson books and a collection of Lindsey Kelk books which look so pretty. This is a really boring answer but no. I mean I love to read in bed or snuggle on the sofa. I'm quite the chocolate addict so I do tend to be sneaking some chocolate while I'm reading. Oh and I do love a good cup of tea with my books. I use Goodreads. That website is literally my lifesaver. I have SOOO many book tracked on there. I love updating my reading status. And finally, Can you provide links to your social media handles please?